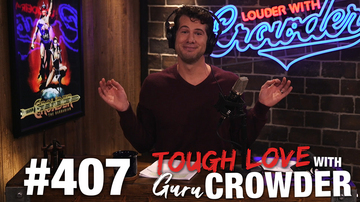 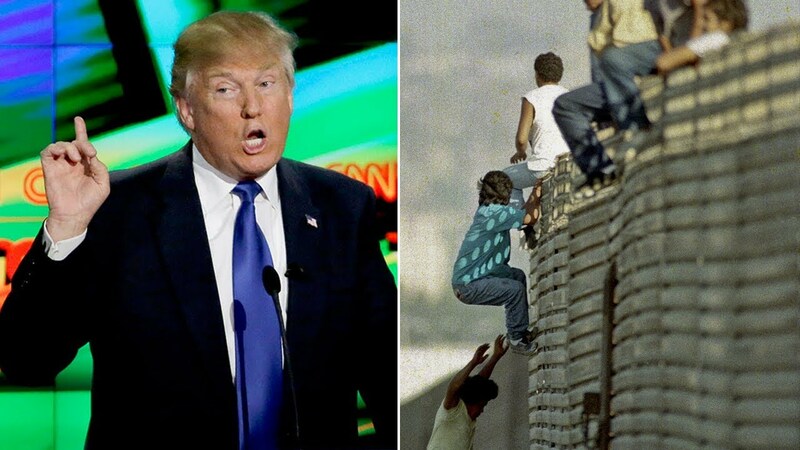 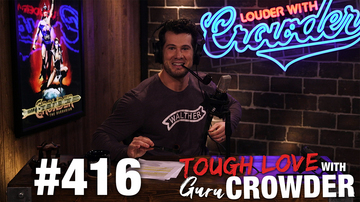 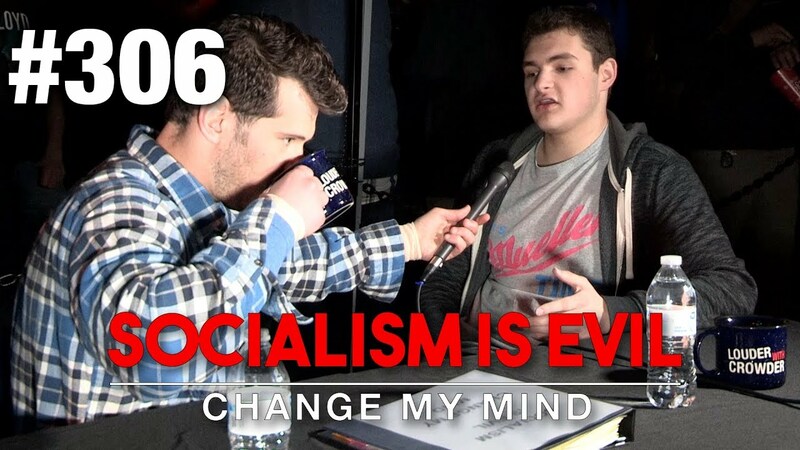 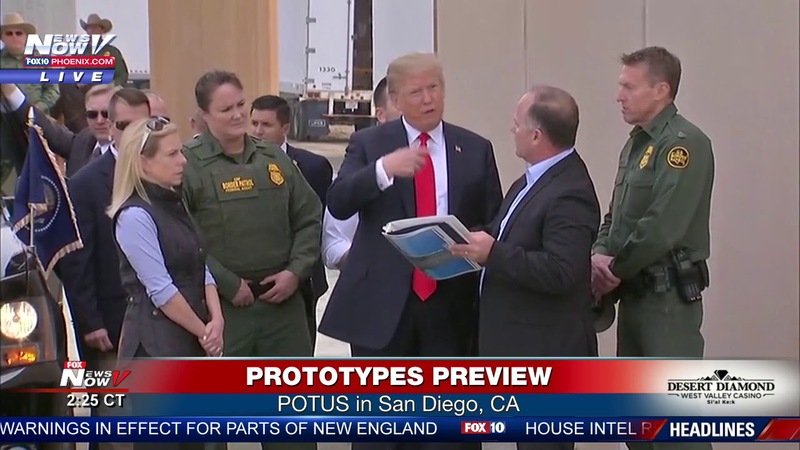 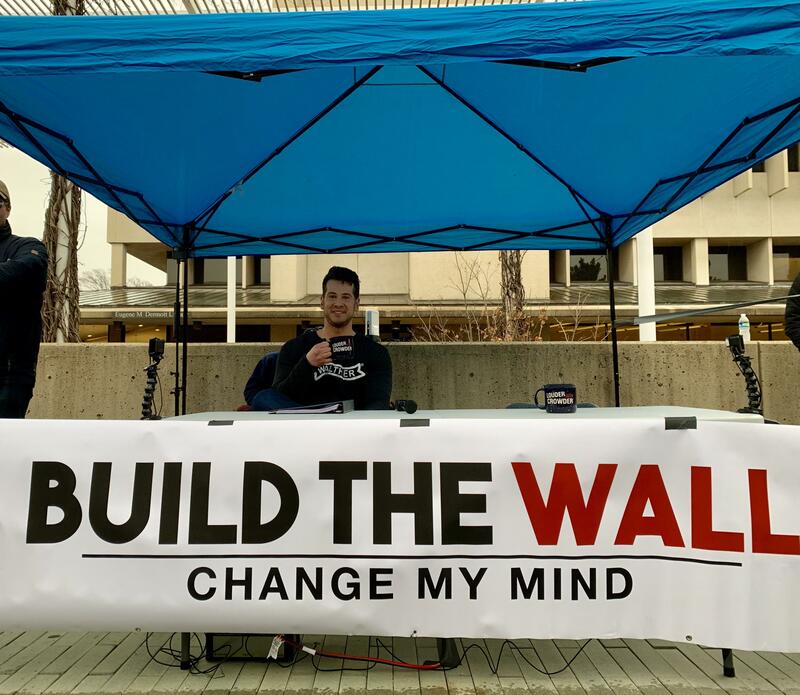 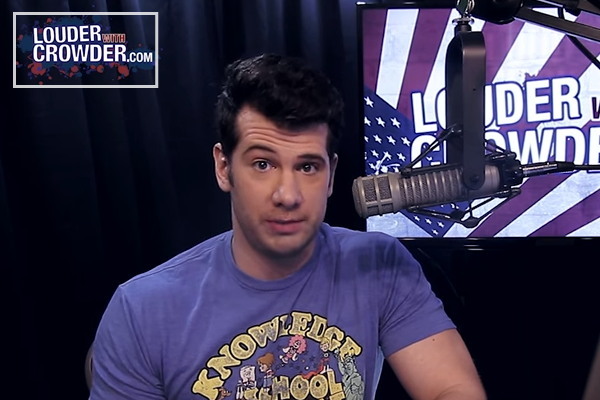 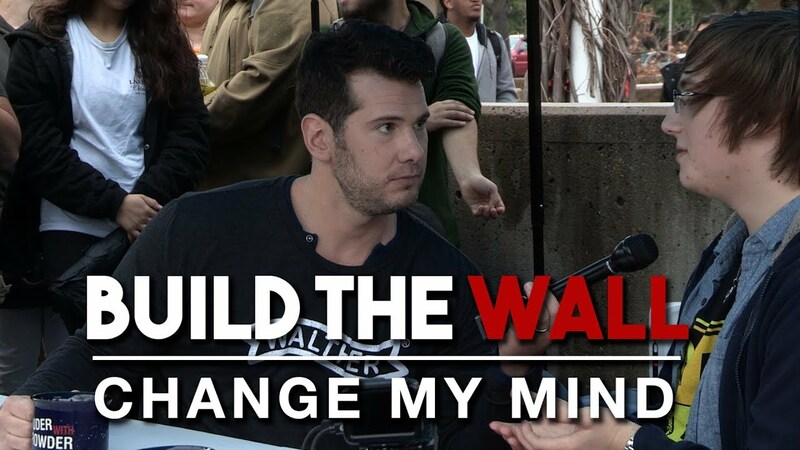 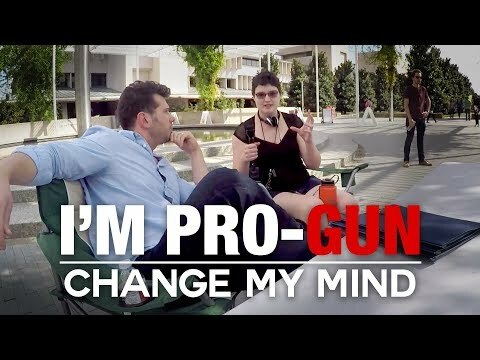 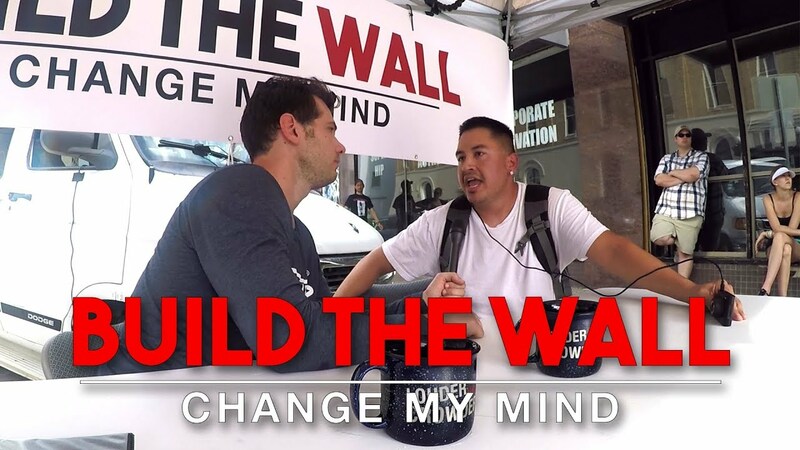 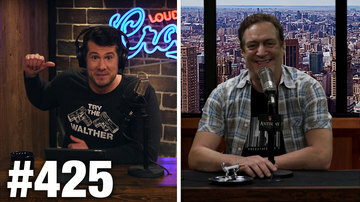 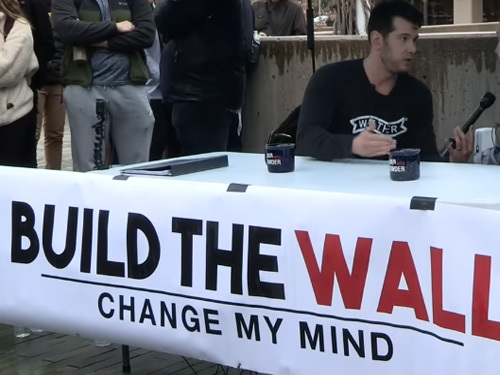 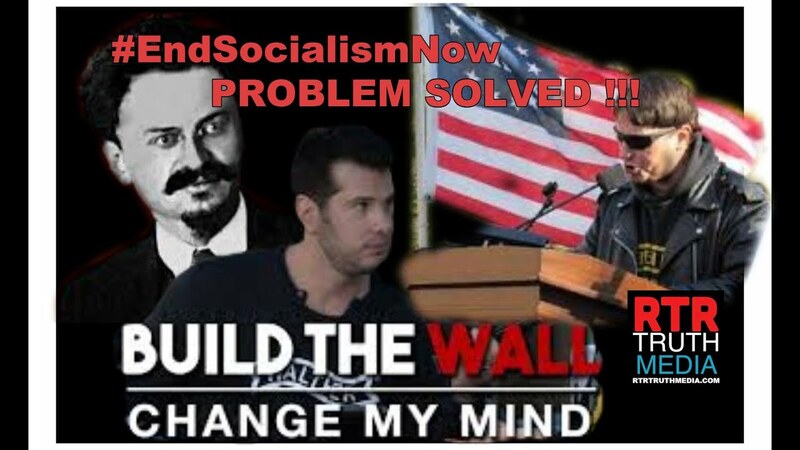 Donald Trump Steven Crowder and Build The Wall: Change My Mind, if you can! 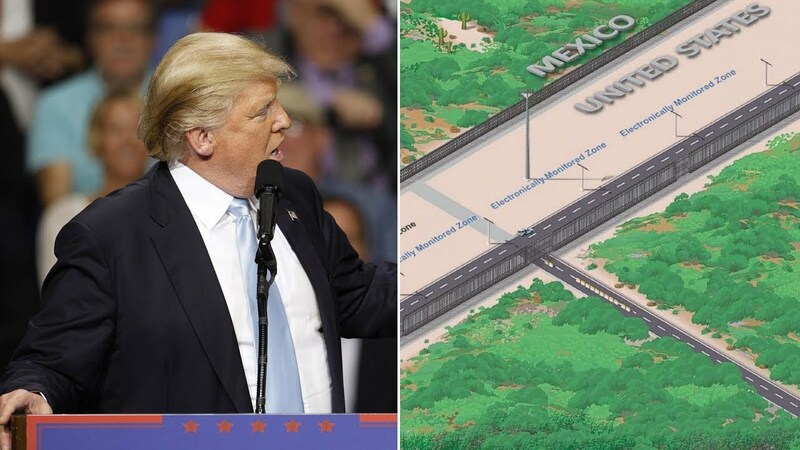 House Approves $5.7 Billion for Trump's Border Wall. 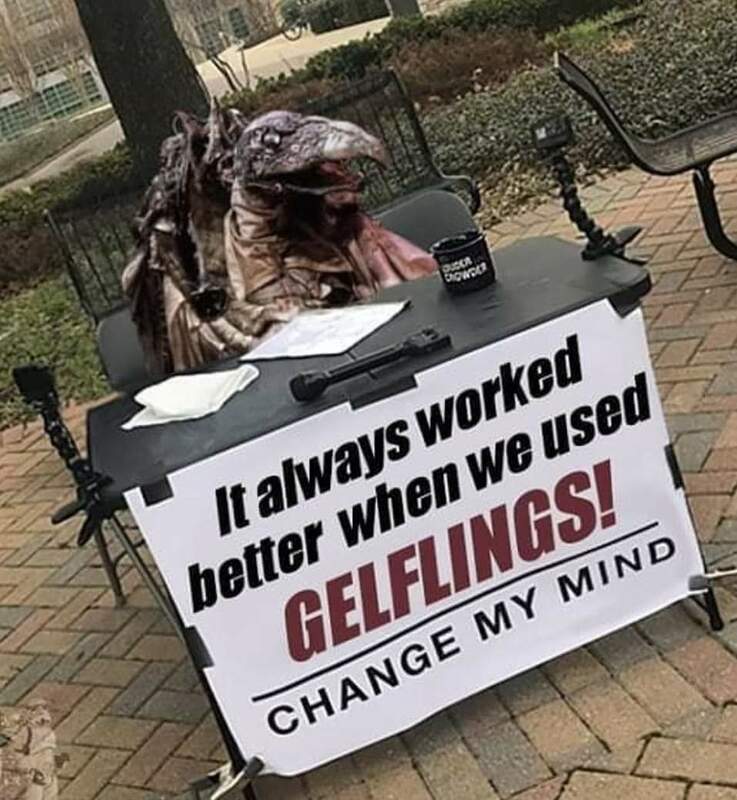 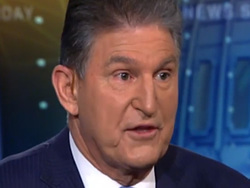 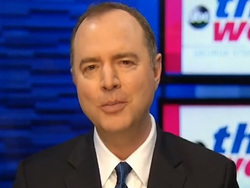 Now Goes to Senate. 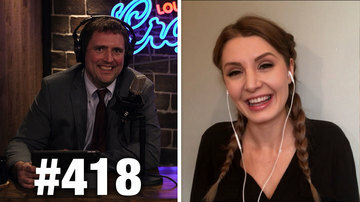 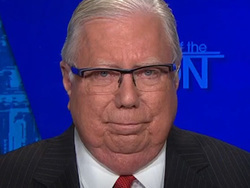 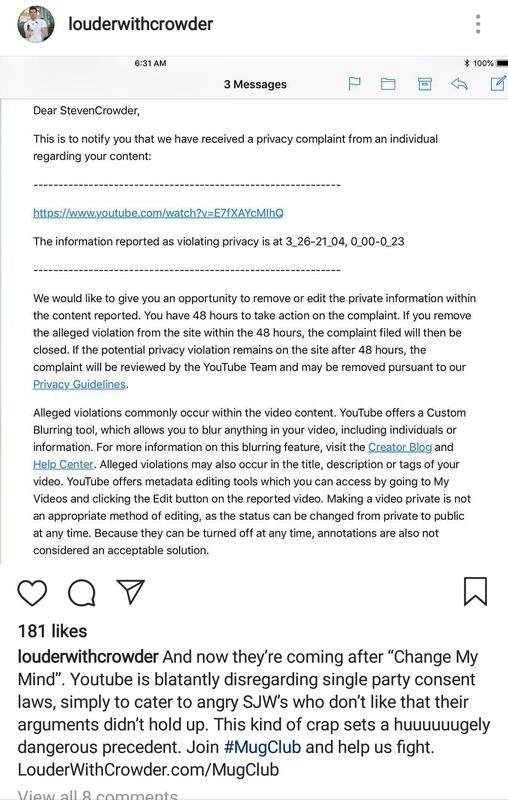 Cloture? 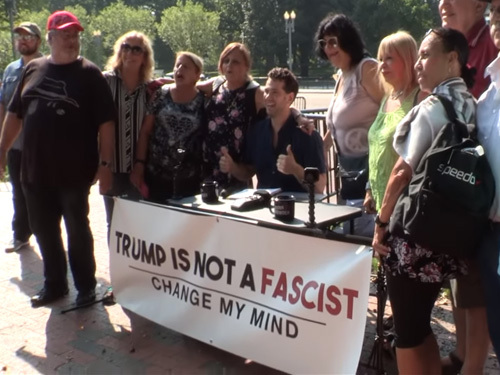 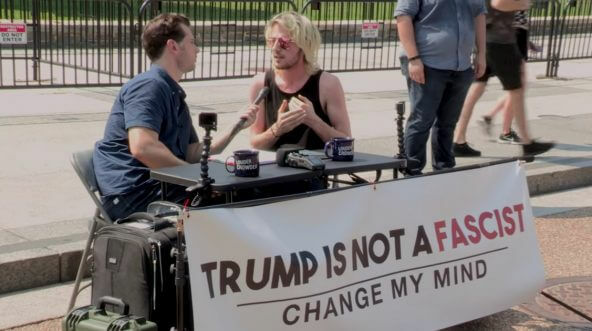 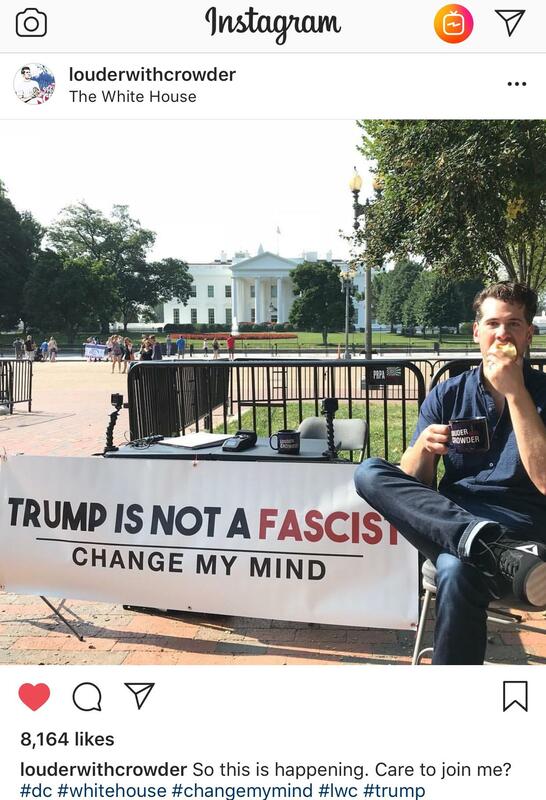 Steven Crowder is outside the White House right now doing another segment of “...Change my Mind.” The subject it “Trump is not a Fascist. 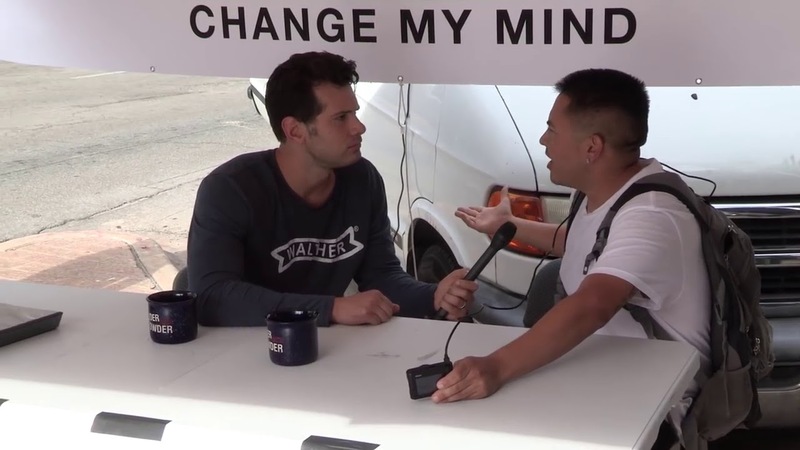 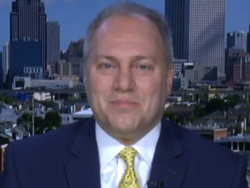 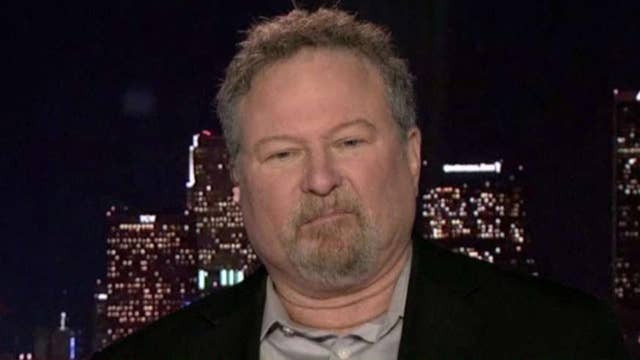 Parade To Thank God For Abortions [Video] || AN ABOMINATION – PERIOD! 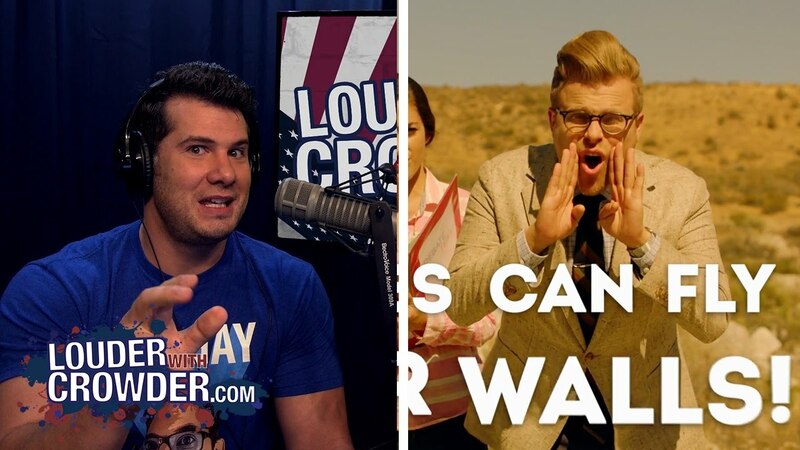 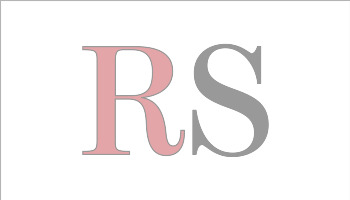 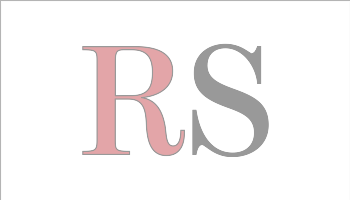 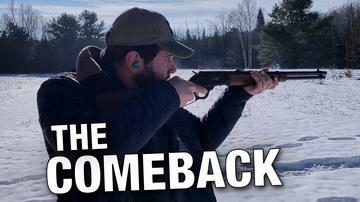 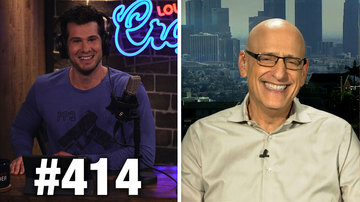 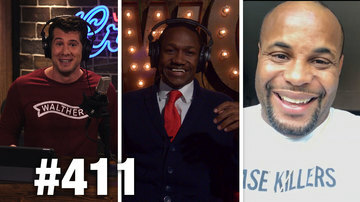 Millennial keepers of the flame: Are Shapiro and Crowder the new Buckley and Limbaugh?